Building lifetime relationships through service, trust and integrity. René Porubek is committed to providing outstanding expertise and professional representation to her valued clients. 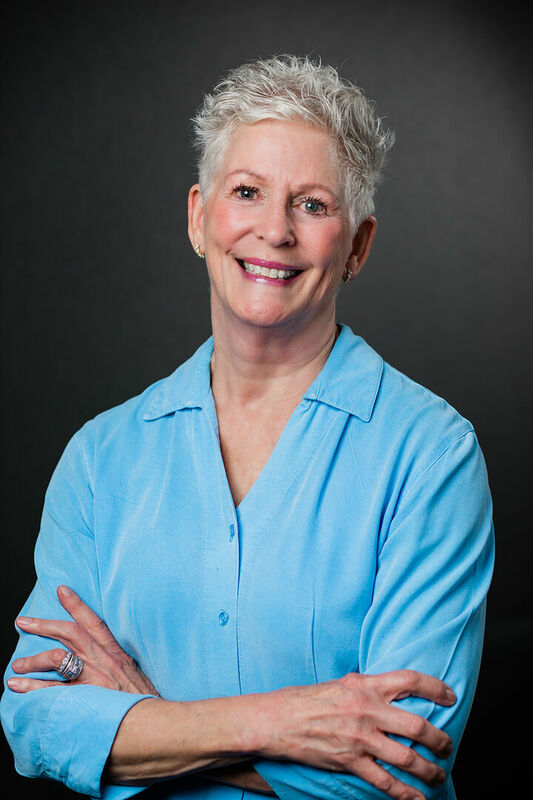 She takes great care in serving each client with individual attention, enthusiasm, and insightful awareness into the critical details of the Greater Puget Sound real estate market. She is infectiously passionate about real estate and a highly diligent professional who always acts in her client's best interest. In helping her clients to find their dream home or sell their special residence, René exhibits genuine care and dedication in serving all of her client's requirements. When consulting with René, her clients receive a valuable wealth of real estate expertise from a skilled advocate who is always diligently working on their behalf. Through her thoughtful guidance and vision, she educates and advises her clients with an informed and insightful assessment of the current real estate market. Sellers greatly appreciate her resourceful marketing strategies that position their property to stand out in the marketplace. She skillfully leverages their property's visibility by incorporating refined staging services, professionally producer photography and a comprehensive presentation on multiple internet sites. When working with buyers, she carefully takes the time and attention to evaluate and prioritize her clients' goals so that she may skillfully find a home that meets their budget and lifestyle. Her clients trust in Rene's integrity, valued perspective and accurate assessment. Taking every measure to serve her clients with first class service, she always is quick to get on the phone or respond by a timely text or email. René applies her strong negotiating skills and strategies to ensure that her client's goals are reached and readily delivers results that are beyond their expectations. René is truly a dedicated professional who through her informed and comprehensive expertise assures that all of her clients' goals are achieved.